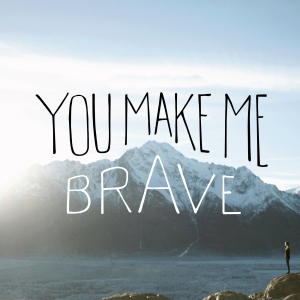 You Make Me Brave is a Bethel Music live worship album that features artists Kari Jobe, Jenn Johnson, Amanda Cook, Steffany Frizzell Gretzinger, Kristene DiMarco and Leah Valenzuela. The strength of the album lies both in its songs and in spontaneous moments of worship. The accompanying live video provides powerful visuals that inspire the worship experience.